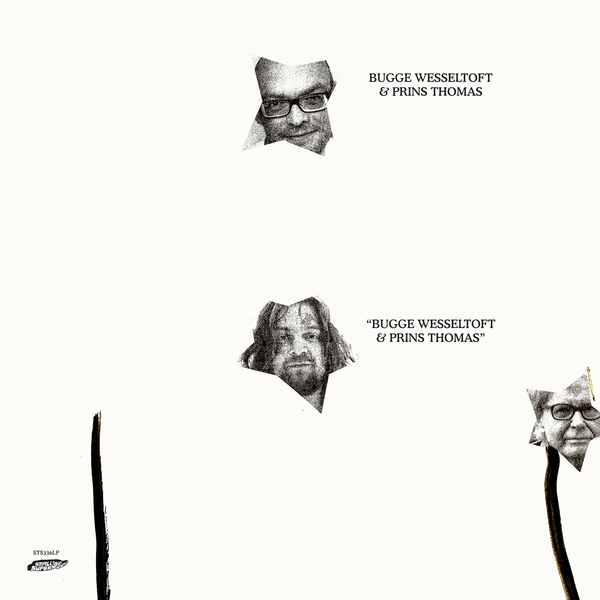 A long time ago, in a Norway far far away in time, keyboardist Bugge Wesseltoft introduced his New Conception of Jazz to the world. We’re talking about the late 90s, when Bugge’s cosmopolitan blend of jazz, hiphop and techno beats was pretty much the coolest music coming out of Norway at that moment. That was a golden time for Norwegian music, in fact, when the rest of the world began to sit up and take notice that something was stirring up north, and realised the music was more than just glacial tones hurtled from icy mountaintops and frozen lakes. This was the sound of urban Scandinavia. "A few years later came the electronic dance genre ‘space disco’. Along with Todd Terje, Bjørn Torske and Lindstrøm, Prins Thomas was at the epicentre of this next big wave to surge out of Norway. 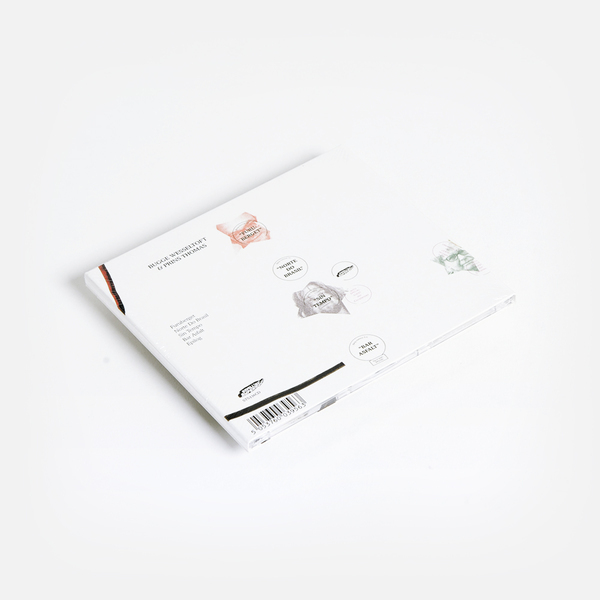 Now, the two generations have come together in this exclusive collaboration between Bugge and Prins Thomas on the Smalltown Supersound label. Jazz and electronics combine for that energising vitamin D shot of Nordic sunshine. The Rainbow Studio in Oslo is a familiar name to anyone who follows the ECM label – many of its classic 1970s jazz albums were recorded there under the eye of resident producer Jan Erik Kongshaug. Bugge and Thomas booked a couple of sessions at the legendary space with Kongshaug at the controls, and improvised some tunes in the style and spirit of some of their favourite ECM moments, like the fresh, open sounds of Codona, Egberto Gismonti, Oregon and Kenny Wheeler. Bugge had previously done a remix of Thomas’s ‘Bobletekno’ in 2015 but this is the first time they have worked together as active musicians. 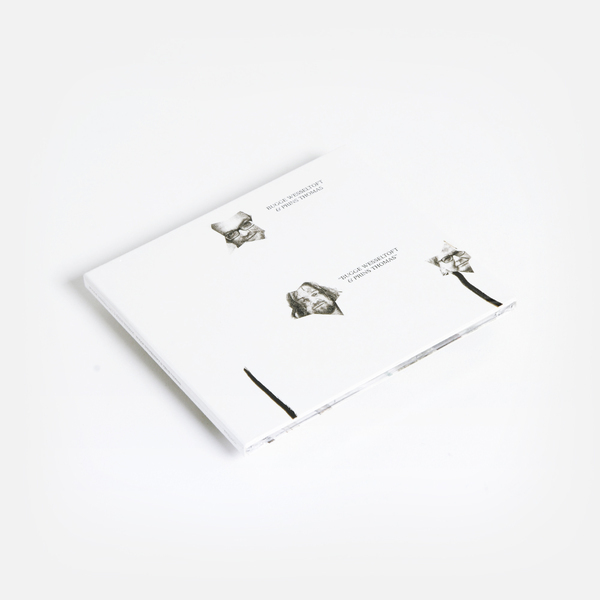 The results – also partly taped at Thomas’s home studio – fuse programmed rhythms, live synths and percussion, all captured in a sumptuously spacious acoustic. For an even more authentic touch they called up one of their all time local heroes and one of Norway’s most famous jazz drummers, Jon Christensen, who’s been the go-to guy for Jan Garbarek, Terje Rypdal, Keith Jarrett and many more. At 75 years he’s still pretty spry behind the kit, as you’ll hear on several tracks here. Make no mistake, though, this is not retro pastiche but contemporary music, coasting on gently insistent programmed grooves and bubbling basslines. The whole thing feels not so much like a consciously hip fusion of DJ and jazz musician, more like two great musicians totally enjoying themselves. Which is exactly what it is."